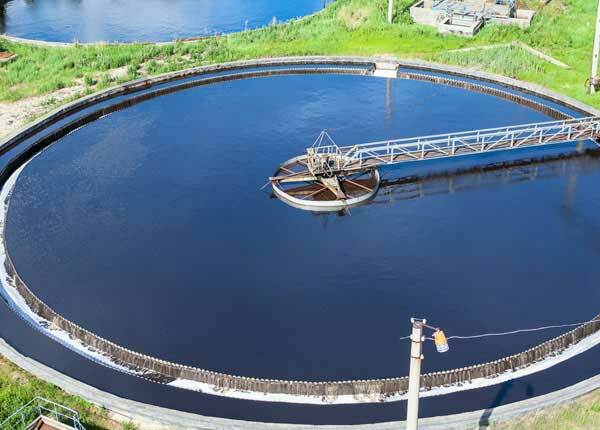 A Southeast United States based metal plating firm’s wastewater system struggled with pH control. 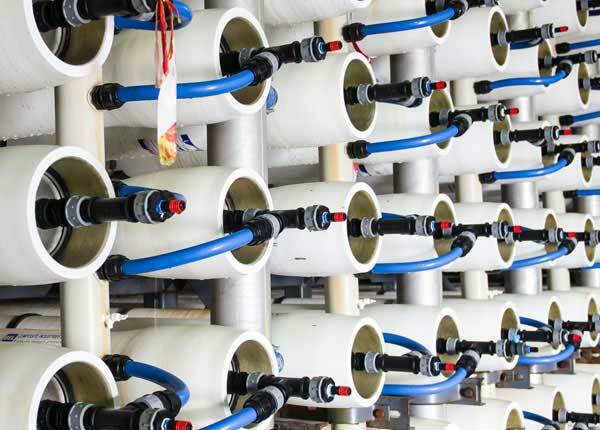 The existing pH control system utilized a pH controller and air driven diaphragm pump to add caustic soda for pH control. The pH controller provided an on/off signal to a 1/4 inch air driven double diaphragm pump. This pH control system provided poor pH control that led to poor wastewater treatment control and over feed of caustic soda: see “Before” pH control chart below. Aries supplied an upgraded pH control system to provide proportional chemical feed based upon actual pH. The pH controller provided a pulse signal to the latest electronic diaphragm chemical feed pumps. The pulse changes with the measured pH to adjust the pump speed based upon how far the pH is from the set point. As the pH moves closer to the set point the pump speed slows down, so the pH set point is not overshot. The New pH control system (see “New” above) provides excellent pH control and substantial chemical savings. The firm has reduced its caustic soda usage by approximately 8,000 lbs per month. Reduced Chemical usage and subsequent cost reduction. Consistent pH control provides more consistent heavy metals removal. 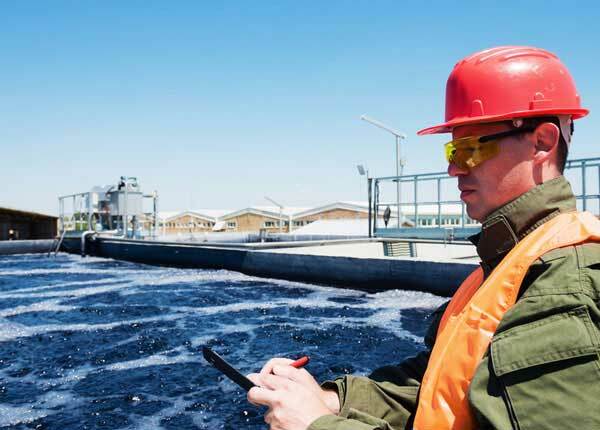 For further wastewater product and technical assistance, contact your Aries Chemical Representative or the Beaver Falls office at (315) 346-1489. 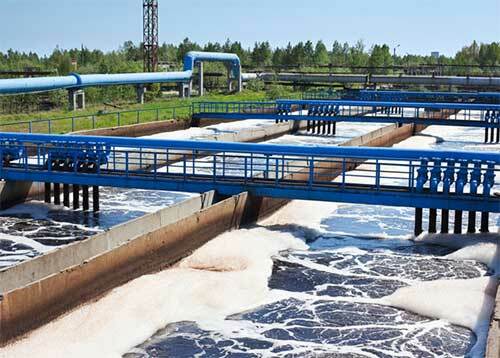 Also view a printable version of this Unique Wastewater Treatment Control Case Study.